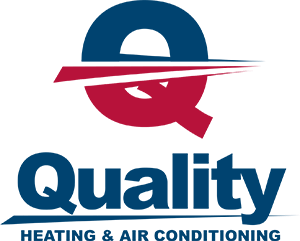 Now, the overall efficiency of your HVAC unit could be easily increased and improved, if you want to adapt the idea of proper and regular maintenance. Additionally, you would end up saving a lot of energy costs and avoiding any costly replacements as well as repairs. A lot of homeowners do not realize the positive results that could be gained from the regular maintenance. There are some regular and rather general services, which the HVAC contractor would be able to perform in your home, in order to ensure that your ventilation, heating and air conditioning systems remain perfectly efficient. For this particular reason, you would be able to feel warm inside your home when it’s very cold outside or vice versa. If the HVAC system fails to bring this convenience, there is obviously something wrong with it because this is its only and main work. When your entire system is poorly maintained or it’s not maintained at all, it is going to use a lot more energy in order to regulate the necessary temperature. If you already have an air conditioner that isn’t efficient as well as the heating system, this could be caused by the fact that you haven’t maintained them properly. It is definitely time to call a technician and get the entire thing properly inspected. The technician should start off the entire process by providing you with a free estimate for your inspection. He will evaluate the system and the space where it provides ventilation. If you have a system which is centralized, this is going to take more time because the entire thing is a lot more intense and needs to be handled very carefully. 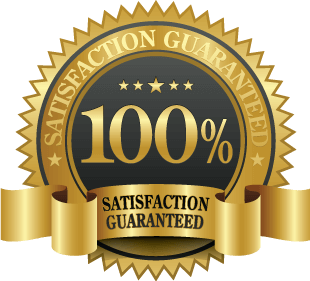 You should find out if your HVAC contractor offers free inspection estimates or he does so through a special package. If you have a system which is in good condition as it’s still fairly new, the technician might only need to repair and clean it. There are companies which take advantage of highly-comprehensive solutions in order to make this happen. Regular cleaning of the ducts are also equally important to ensure clean indoor air at all times. With all this in mind, it’s important to understand that there are a lot of things which might have gone wrong and that could show up during the maintenance check. If that’s the case, there might be components which would need to be replaced or it might be more efficient for you to replace the entire installation altogether. These are things which would be contemplated and inspected by the technician and that’s definitely something to take into account. In any case, it is best if you trust the professionals and avoid doing any DIY undertakings. That is why it is important that you work with a reliable and experienced service.